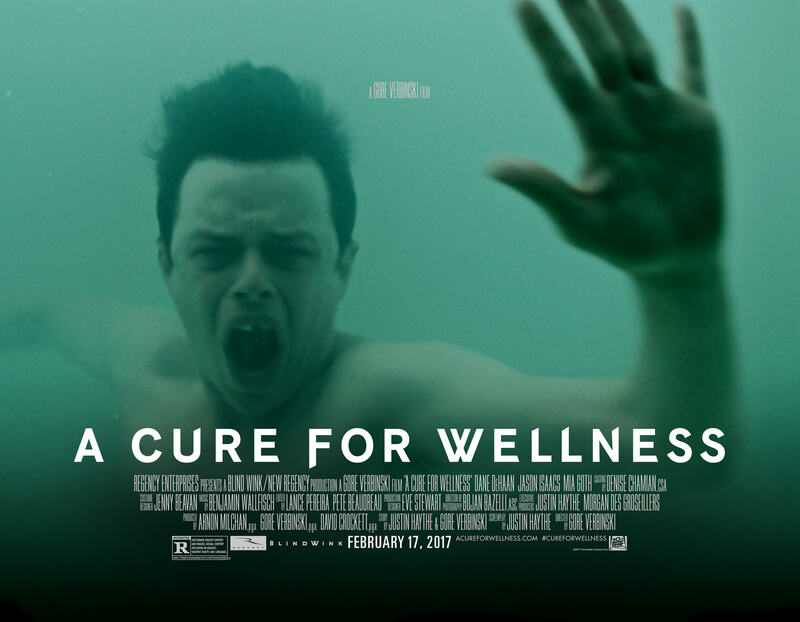 When it was announced that a film based on the video game BioShock would be directed by Gore Verbinski (A Cure for Wellness) in 2008, the reaction was largely positive online. A year later, Universal took the film off its slate. Fans were left wondering what happened, and during an AMA on the Reddit movies thread, Verbinski had an explanation for us. ComingSoon.net spoke to Verbinski about the defunct project back in 2011 while he was promoting the film Rango. 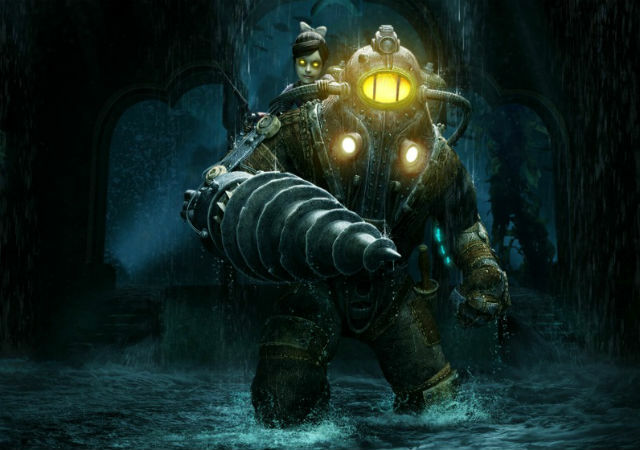 If, as Verbinski says, things have changed and that there might be another chance, would you be interested in seeing a BioShock film after all this time? Who would you want to direct it? Tweet us @ComingSoonnet and let us know your thoughts.